Thanks for linking to the trailer. I hadn’t seen it yet. 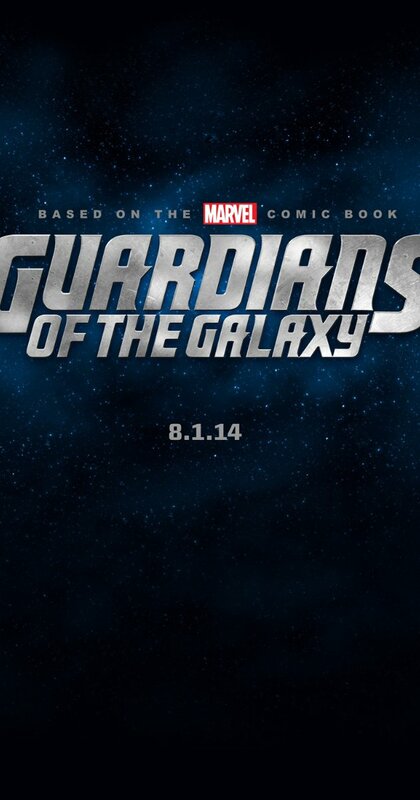 Great cast, but it’s James Gunn directing that has me interested. Loved Slither, and Super was underrated. If any of that same dark comedic sensibility makes it through the Marvel machine, Guardians should be a refreshing change of pace for the studio.